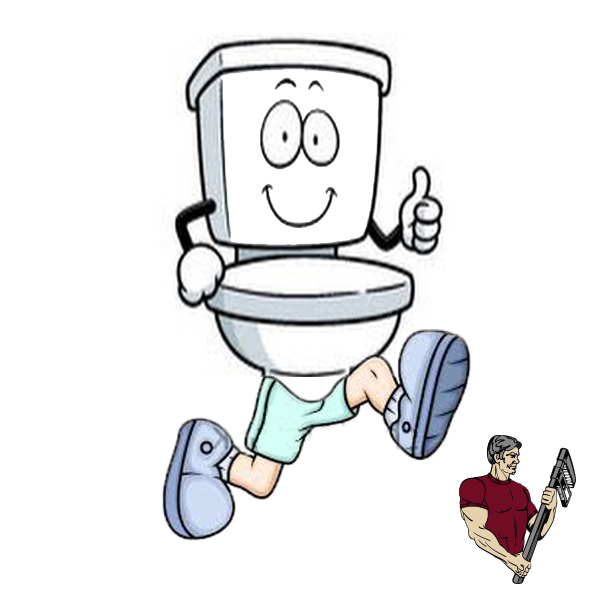 Fix Your Leaking or Running Toilet Easily!! 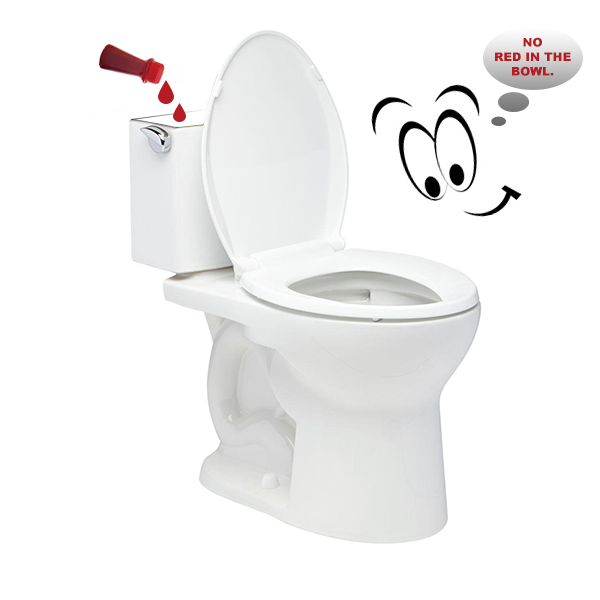 Have a leaking or running toilet? You can tackle the problem yourself-all you need is a little time, some patience, and a dash of know-how. Or, you can always call in the experts. At Litton Enterprises Inc. we handle everything from malfunctioning toilets to complete hot water tank installations. To find the source of the leak try adding food coloring to your tank water; check it every hour in order to pinpoint exactly where the water might be coming from. Does the leak occur where your water supply line runs into the tank? First, turn the water off at the shut off valve. Proceed to flush the water in order to ensure that tank is completely empty. It could be that the nut on the supply line has come loose. If this is the case, it may just be a matter of tightening. However, be careful not to overtighten, as this could cause its own set of problems. If this doesn’t address the problem, you may want to inspect the water seal going into the bottom of the tank. These can brittle over time and even split thus causing water to leak out. A decomposing rubber seal means it is time for a replacement. (Tip: take your old one to the hardware store so that you can match it as closely as possible. Also write down the name brand of your toilet and have that handy.) Replace the rubber ring by following the directions on the parts packaging. Slide the nut back in place and tighten accordingly. Does the leak occur at the point where the tank meets the toilet bowl? First, turn off the water supply valve and flush out the last of the water in the tank. 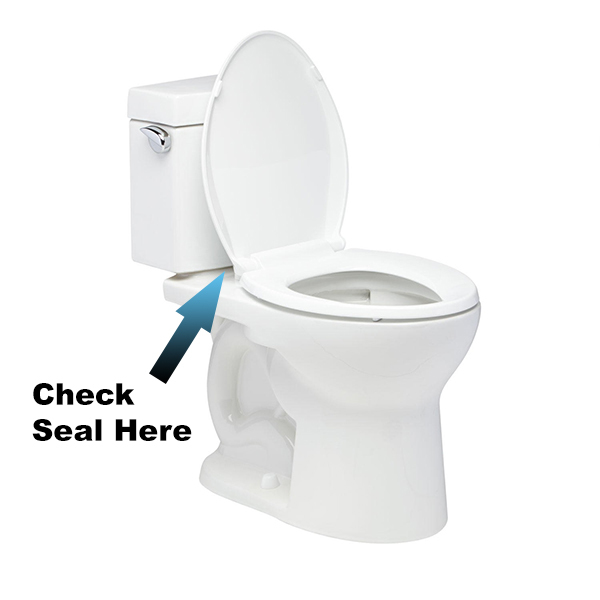 Remove the lid to the tank portion of your toilet and check to see what type of screws are holding the tank in place. You will need a screwdriver and also a wrench to address the nuts holding the screws in place. Warning: this may be a two-person job. As you unscrew the tank from the toilet bowl, having someone there to hold the tank and thus prevent it from crashing to the floor is a good idea! Lift your tank off carefully. Remove the rubber gasket-this is most likely the source of your leak. As with the rubber ring going into the tank, you want to take the gasket to the supply store as well as the name brand of the toilet itself. Place the new gasket exactly where the old gasket was and then return the tank to its place. Reinstall the screws, washers, and nuts. Again, you want the screws to be snug, but not overtightened. Turn the water back on and keep an eye on the tank as it fills. You need to be sure that the new gasket isn’t leaking and that the nuts and screws were reapplied correctly. Does water leak out into the toilet bowl? 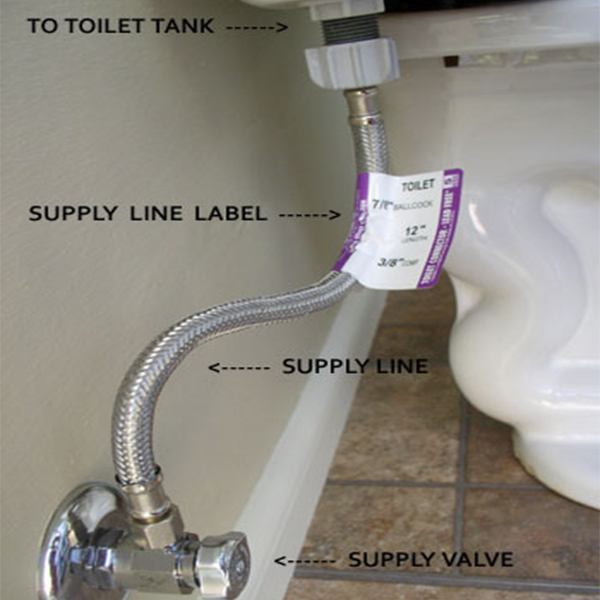 First turn the water off to your supply line; remove the tank lid so that you can see the toilet’s inter-workings. Flush and observe what the flapper and handle do as the toilet goes through the flushing process. The flapper is worn out and needs to be replaced. The handle is not operating correctly and needs to be replaced (both are inexpensive fixes). After you have figured out which item needs replacing, take the item in question to the hardware store, along with the brand name of the toilet in order to purchase an identical part. Follow the instructions in the packet as to how to reinstall this replacement piece. Hopefully, this helps determine why the toilet may be leaking and gives you some idea as to how to address the issue. You can also always call a professionally licensed plumber to handle the problem! Copyright © Litton Enterprises, Inc 2017. All rights reserved.